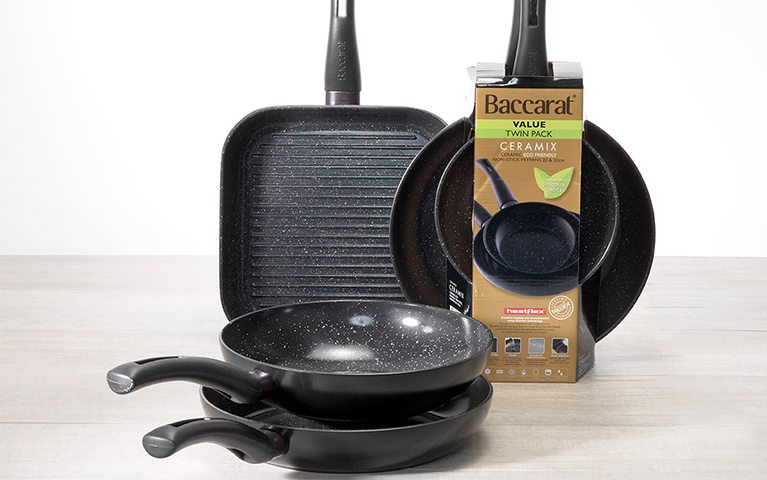 Baccarat’s collection of Ceramix frypans are a safe and healthy option of cookware. The flame guard changes to show Baccarat in red, indicating when the frypan is hot. 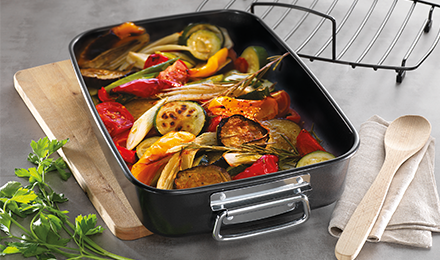 The aluminium body provides effective and even heat distribution and a stainless steel induction plate makes the pans induction safe.